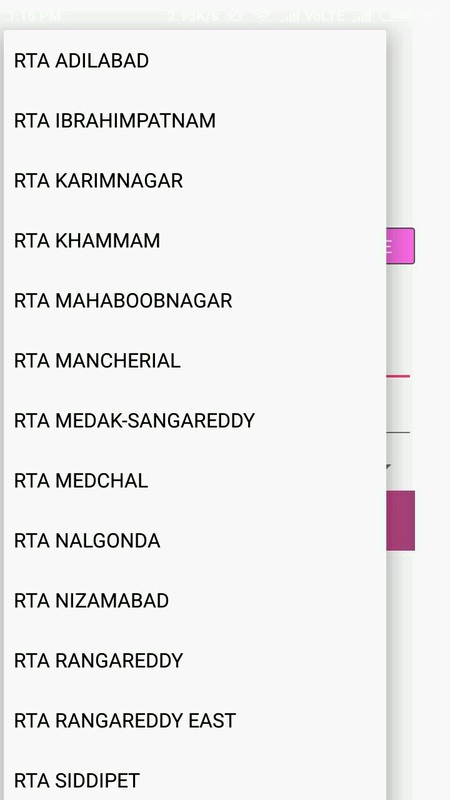 Nowadays most of the people are forgetting to carry driving license and RC book.Here the application is available to store the driving license and RC book in mobile.We can store any no of licenses and RC books in the mobile.Nowadays almost all the people are using smartphones and all the people are using many applications but most of the people are unknown about the RTA M-WALLET app.By downloading this application no need to carry the driving license and RC book. 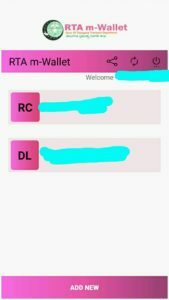 Download Gb Whatsapp Latest Version. 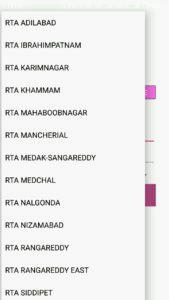 1.You can download the RTA M-WALLET through the play store. 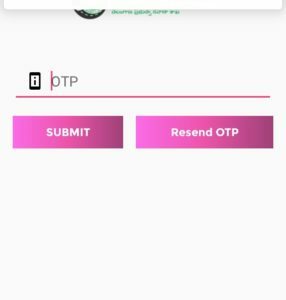 Click on the below link it will directly redirect to play store RTA M-WALLET. 2.After downloading the application (app) its time to register By providing the name and email id and mobile number. 4.Enter the OTP. 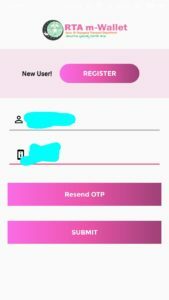 OTP you will get to the mobile in the form of numbers. 4.Your name will show on the right side. 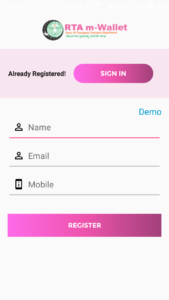 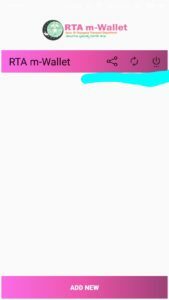 5.Now click on the ADD NEW that you can see on the below. After that, you will see the license and RC. 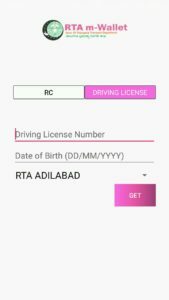 If you want to add DRIVING LICENCE click on DRIVING LICENCE. 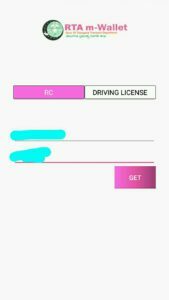 That is available on license card. 8.Then enter the registration number and last five digits chassis number that is available on RC book. 9.After the click on get, you will see the license and RC book on the wallet. You can add any no of licenses and RC books. 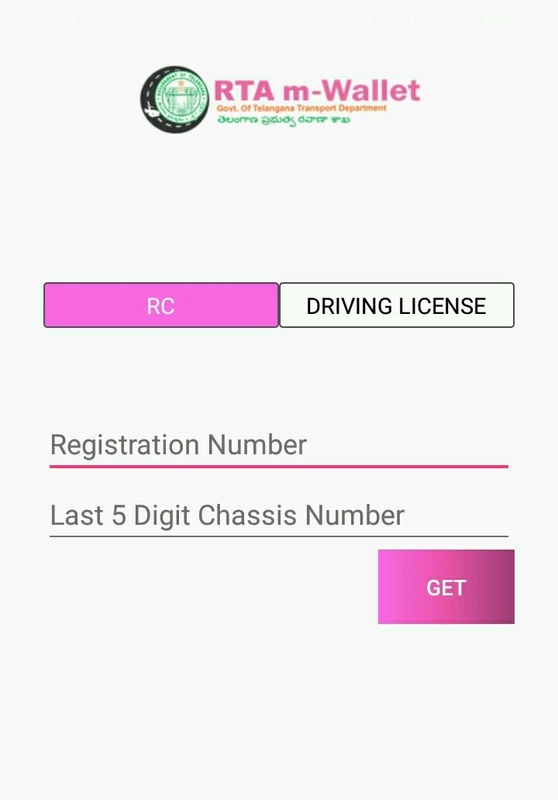 Now you can check your Licence and Rc book. 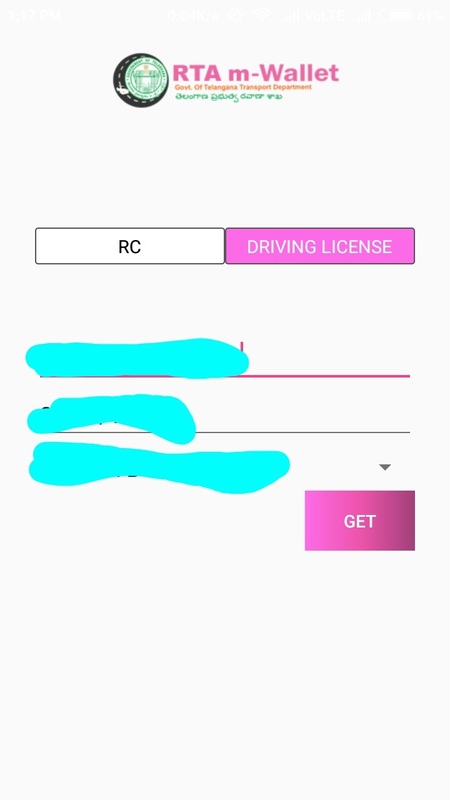 This is the very useful app and most of the people are using the app.If you having this app then no need to carry the Licence and the Rc book. 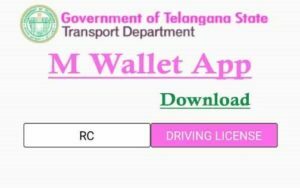 This is a good initiative by the government download app and avails this facility now. Comment below to tell us is it helped you.